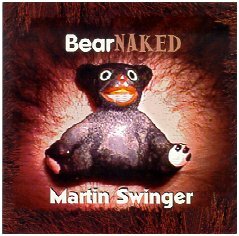 Right, the song "Teddy Bear's Picnic" was written in 1907 by Tin Pan Alley composer John Walter Bratton, as an instrumental, and words were added in 1932 by Irish/British lyricist Jimmy Kennedy. 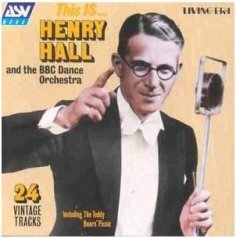 That same year in the UK Henry Hall & his Orchestra made it a hit. 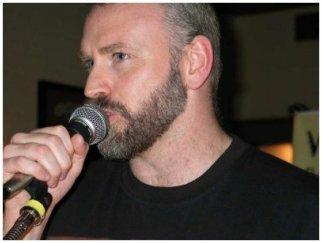 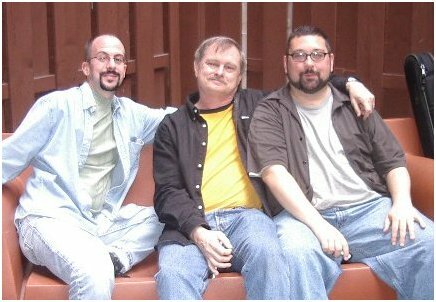 Greg Hudson (above left) took his musical background and has used it to start his own label, Woobie Bear Music, which has released a number of recordings, including the wonderful Bear Tracks series. 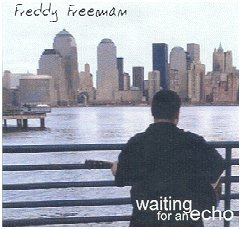 It was the label for Freddy Freeman's latest CD, "Break the Silence," and Freddy (below left) contributed guest vocals to the track "Closer" by Grecote (Greg Hudson), which is on the CD "G CD Global 1." 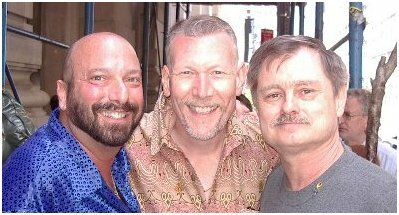 From Canada, LeRoy Lamb (below right) added his song "What It Feels Like for a Bear," only available on "Bear Tracks Two." 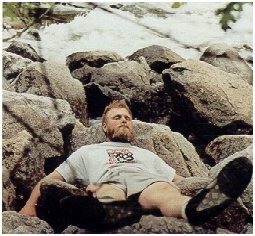 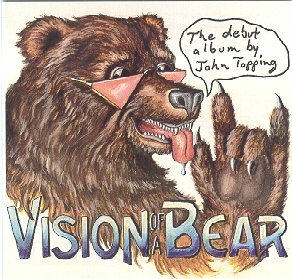 John Topping's 1994 CD, "Vision of a Bear," contained one of the earliest "lyrically bear" songs, called "I Am A Bear." 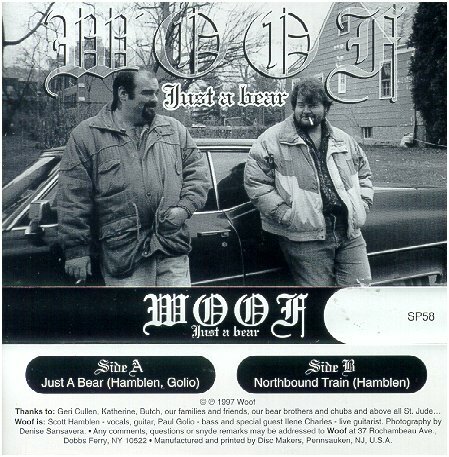 Above, the very rare two-song cassette by probably the first "bear band," aptly named Woof, featuring Paul Golio (right) and Scott Hamblen. 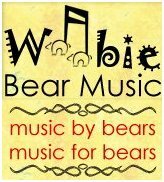 Woof's song "Just a Bear" also appeared on Volume Number 2 of the short-lived various artists series "Sibilance," in 1997. 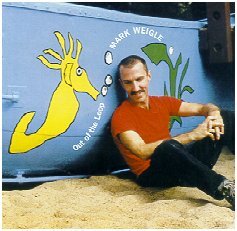 A noble project, this volume also included Dean Johnson (later of Velvet Mafia), David Mahr, and generally the avant garde and hard to describe. 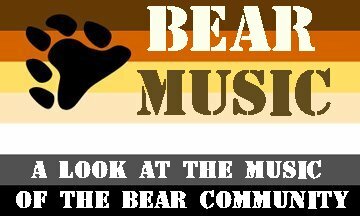 Ray "MusicBear" Baker was no doubt one of the earliest self-identified bear artists, obviously seen by his stage name. 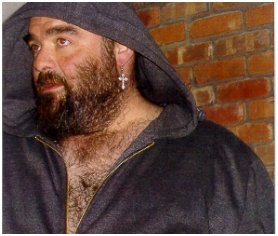 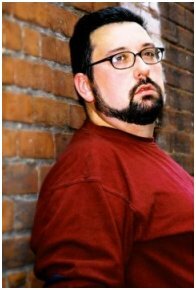 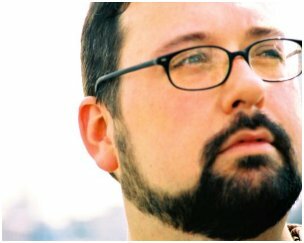 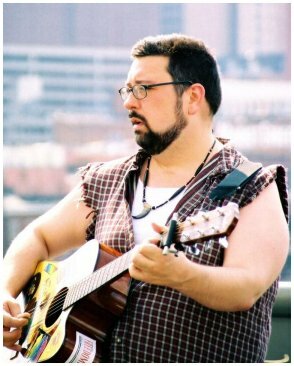 Shown above are four of his releases: "Buddy" (2003), "MusicBear" (1998), "Homophobia/Teddy Bear" (CD single, 2000), and "Dance MusicBear" (2001). 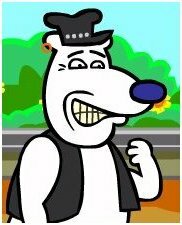 outside the Stonewall Bar, and below is Bipolar Bear, from the Queer Duck cartoon series...he talks with a Paul Lynde accent. 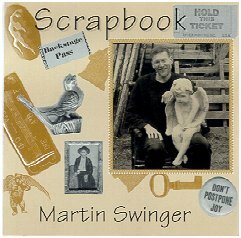 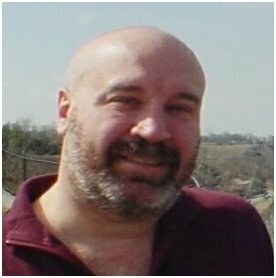 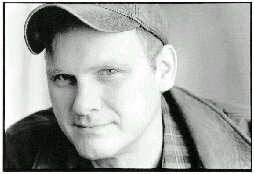 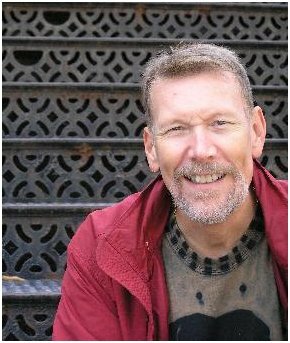 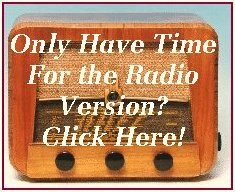 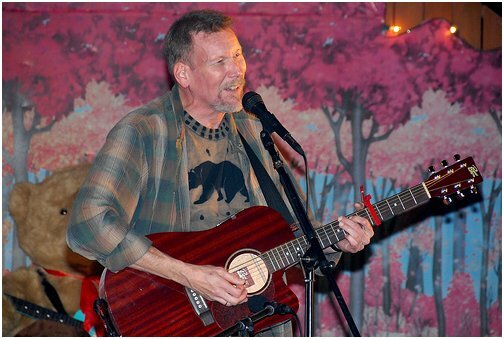 Mark Weigle did a wonder version of the song "Bears" on his 2002 CD "Out of the Loop. 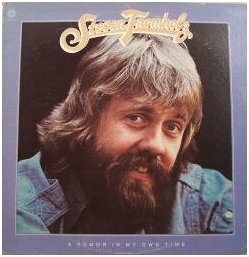 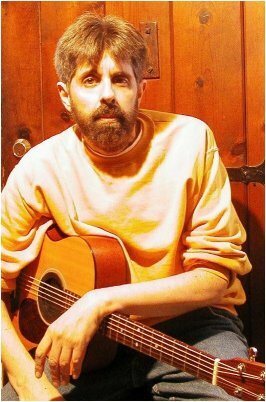 The song was written circa 1974 by straight (as far as I know) singer/songwriter Steven Fromholz, and appeared on his 1974 album "Rumor in My Own Time," the cover of which has him looking quite bearish. 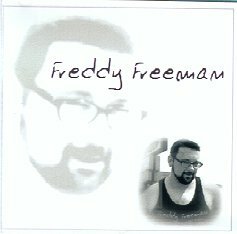 Freddy Freeman is a wonderful artist and also founder of Bearapalooza. 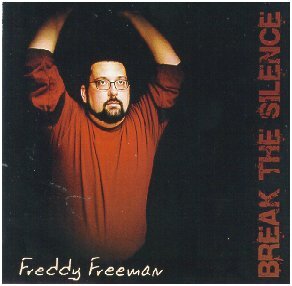 "Break the Silence" is his brand new CD.